In the IELTS exam, you sometimes find topics relating to towns and cities, and sometimes it can be about the countryside. You probably know more vocabulary relating to towns and cities: skyscraper, supermarket, subway, etc. However, out in the countryside, maybe there is less that you know. 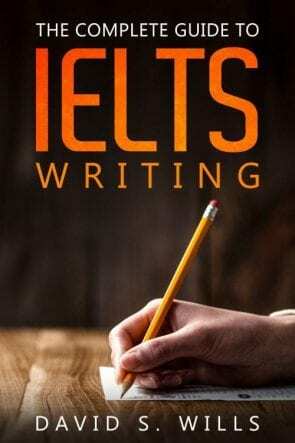 So let’s look at how the topic could arise in the IELTS exam, and what you need to say in order to give a good answer. Do you live in the town or country? Do you think it’s better to live in the countryside or an urban area? I live in the city but I much prefer the countryside. I think that the peace and quiet is really appealing, as well as the fresh air. You don’t need any fancy vocabulary, but we’ll look at a few words later on. I think that there are simply more opportunities for young people in the cities nowadays. People who leave school don’t want to stay in the countryside any more because the best jobs and even social events are all in the big towns and cities. As a result, the countryside is full of elderly people, and even many of them prefer to move to the city, where there’s more for them to do. In many places, new homes are needed, but the only space available for building them is in the countryside. Some people believe it is more important to protect the countryside and not build new homes there. What is your opinion about this? Some people think that cities are the best places to live. Others prefer to live in a rural area. 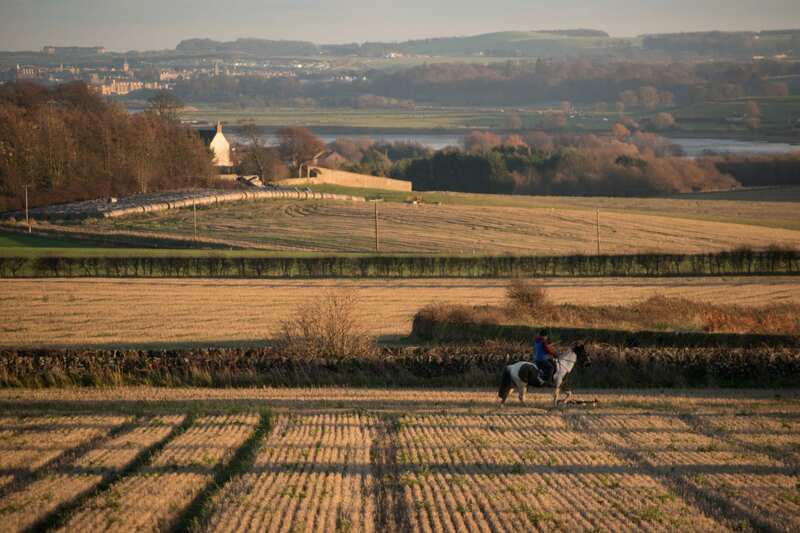 Compare the advantages and disadvantages of living in the city to living in the countryside. 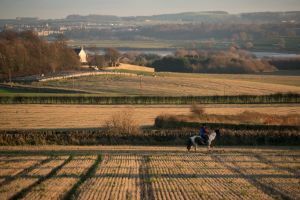 A girl rides her horse through a field near my house. Some people think it is better for children to grown up in the city, while others think that life in the countryside is more suitable for them. What are the advantages and disadvantages of both places? To answer these questions, and the speaking questions above, you need to be able to visualize the countryside and then generate ideas based upon what you see. This is will require a bit of vocabulary. And you should be able to talk about the animals you see, too. To talk about the countryside, you don’t need an extensive vocabulary or complex grammar. However, you may need to compare and contrast it with the city. In that case, you’ll need some good language, like while/whereas. You should also be able to talk in a descriptive way. To do that, just imagine a walk in the countryside and say what you can see. Do You Need to Provide a Balanced Answer to Agree/Disagree Questions?